As part of Church & Dwight’s continued sponsorship with MLB as “The Official Laundry Detergent and Stain Fighter of MLB,” and as Proud Sponsors of the Washington Nationals, Church & Dwight continued their 5th year of partnership activation at the 2018 Major League Baseball All-Star Game in Washington DC in July 2018. DDK Productions produced & managed the on-site activations which were held at the MLB Fan Fest, Play Ball Park, The 5K Color Run and hospitality events for Church & Dwight executives and clients. 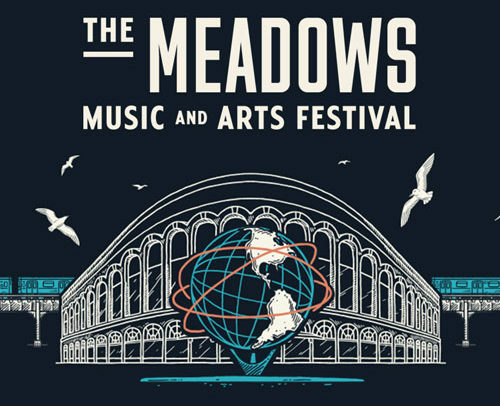 Hailed as “The Best NYC Festival of 2016,” and roundly praised by festival fans and media alike in its inaugural year, The Meadows Music + Arts Festival was back at Citi Field for its second annual edition September 15-17, 2017. This year, the Festival expanded its offering to a third day and saw a 44% growth in attendance to +115k festival goers vs. 80k in its first year. 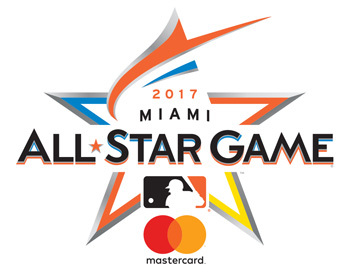 As part of Church & Dwight’s continued sponsorship with MLB as “The Official Laundry Detergent and Stain Fighter of MLB,” and as Proud Sponsors of the Miami Marlins, Church & Dwight continued their 4th year of partnership activation at the 2017 Major League Baseball All-Star Game in Miami, Florida in July 2017. 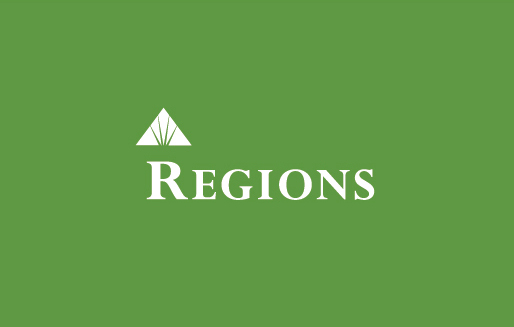 DDK Productions produced & managed the on-site activations which were held at the MLB Fan Fest, The 5K Electric Run, Zumba event and hospitality events for Church & Dwight executives and clients. As part of Church & Dwight’s continued sponsorship of Major League Baseball as “The Official Laundry Detergent and Stain Fighter of MLB”, Church & Dwight activated around MLB’s All-Star Week for the third consecutive year. San Diego, California played host to this season’s mid-summer classic and DDK Productions managed and produced C&D experiential activations at the MLB All-Star FanFest, All-Star Block Party, The Color Run All-Star 5K and corporate hospitality events for Church & Dwight executives and clients.